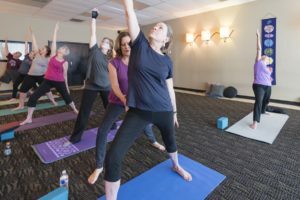 Texas Yoga Center opened in 2001 and is privately owned by Barbara Morrison who is a native Houstonian. She has been practicing yoga for 24 years and received her yoga certification through The Yoga Institute of Houston in 1999. Barbara received a diploma in Ayurveda Science in 2003, Wellness Coach certification in 2006, is a Reiki Master and offers a Yoga Teacher Certification Course. Barbara specializes in teaching those who have never done yoga before. Her soothing voice and detailed instructions allow your brain to take a break while your body and mind are restored. 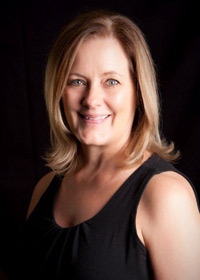 Texas Yoga Center is blessed with 5 dedicated and certified instructors. Each having their own emphasis of the yoga practice yet weaving the thread of detailed instruction, hands-on attention with a watchful eye for each person. 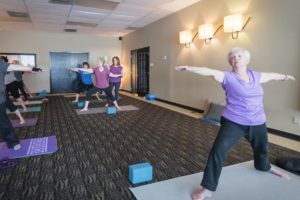 People from 3 to 81 years old have attended classes at Texas Yoga Center and have great fun learning how to stretch and strengthen their bodies, and how to quiet their chattering mind. Regain your youthfulness and range of motion. Yoga gives you flexibility in your hips and spine, which radiates throughout the body. Usually the first benefit noticed is a good nights sleep. The restorative nature of a regular yoga practice has the power to resolve medical issues. More and more doctors are recommending it. 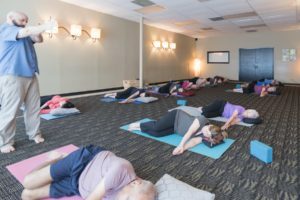 Breathing exercises and meditation are also taught during each class. This art of letting go helps reduce stress and quiet the busy mind. Ongoing wellness lectures are offered, as well as private consultations that encourage healthier eating habits and holistic alternatives to traditional Western medicine. The biggest myths about yoga are - I'm too stiff - I can't sit on the floor - I can't get up and down - I'm not flexible enough. But EVERYONE CAN DO YOGA at Texas Yoga Center because we teach you how to do it just right for you!